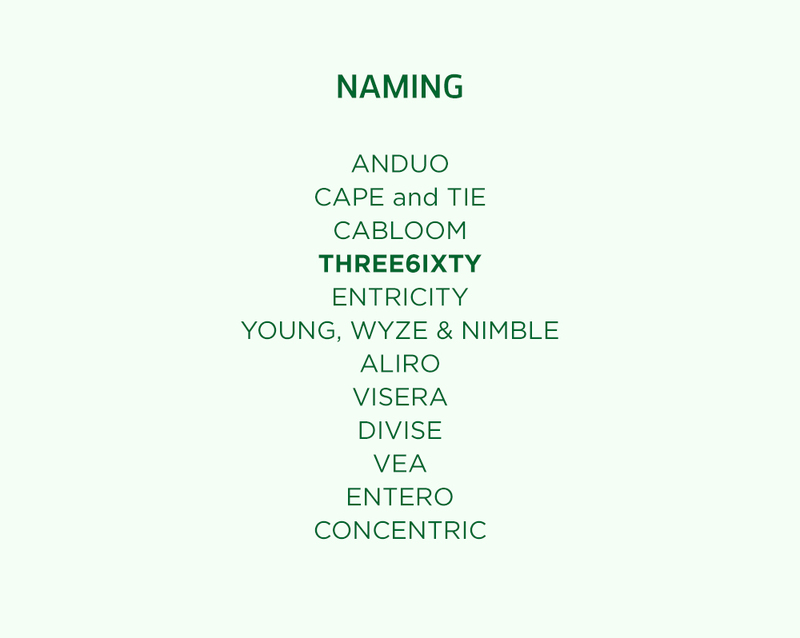 Three6ixty is a land planning and real estate development partnership between two veteran consultants. I was contacted by the Dana Sayles Consulting Group to establish a new name and brand identity for the joint venture. It was vital to create both a name and identity that conveyed the new company's full-service approach to meeting clients' needs, and its desire to stand out from its competitors. The solution was to design a mark that had built-in flexibility. The multi-colored icon that appears alongside the company's name is made up of four triangles which can be manipulated to create multiple shapes. 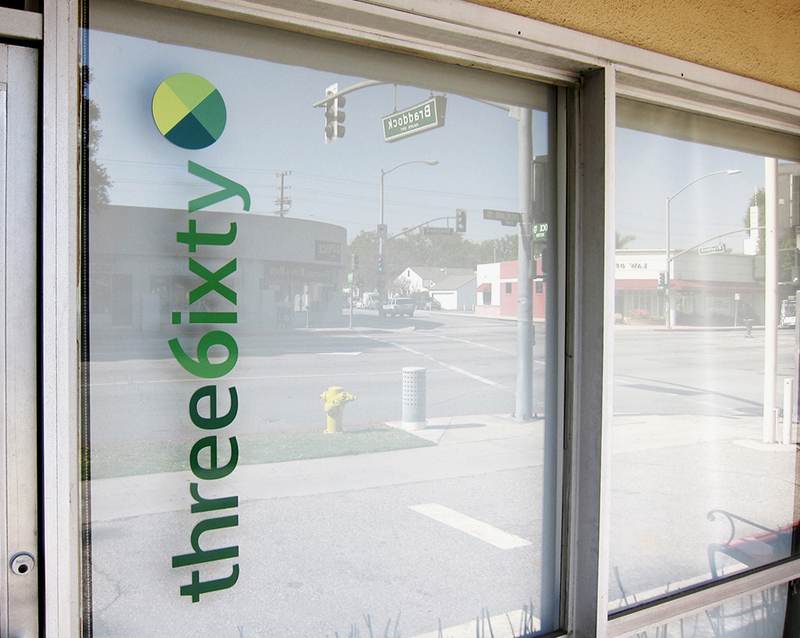 These shapes serve as icons and represent the complete suite of services offered by three6ixty while reinforcing the company's core logo.